UGC NET 2018 registration will end today. Registration can be done at jeemain.nic.in/cbsenet/root/loginpage.aspx and cbsenet.nic.in/cbsenet/root/loginpage.aspx. New Delhi: Online registration for UGC NET 2018 will end today. CBSE, the exam conducting body, had extended the last date for the registration to 5 April; earlier it was 25 March. The Board has also opened two servers for the registration so that candidates do not face issues while registering for the exam. 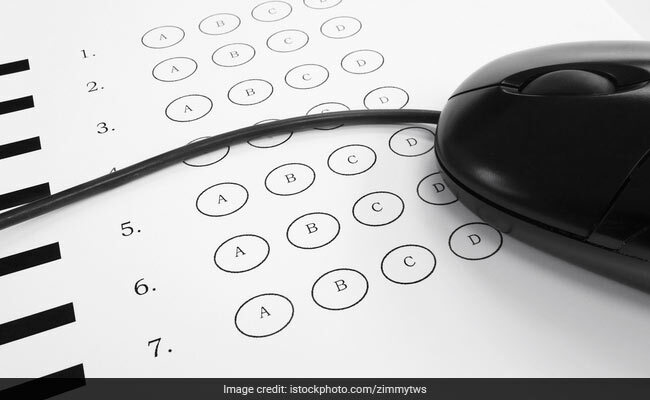 The exam will be held at 91 cities nationwide for selecting candidates for Junior Research Fellowship and recruitment to Assistant Professor posts. Registration can be done at jeemain.nic.in/cbsenet/root/loginpage.aspx and cbsenet.nic.in/cbsenet/root/loginpage.aspx. CBSE will conduct the exam on 8 July 2018. The exam will be conducted for 84 subjects. 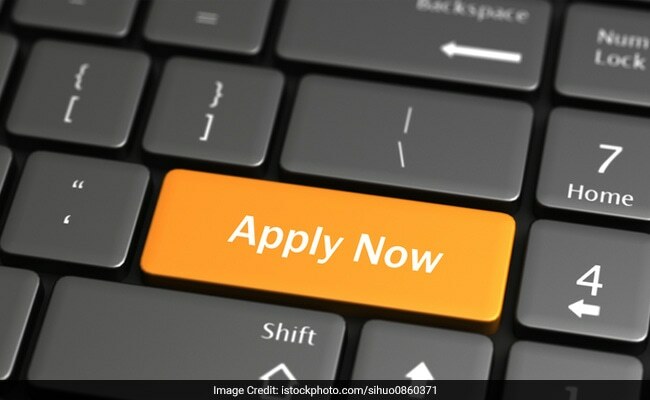 UGC NET is conducted for selection of candidates for Junior Research Fellowship and is also an essential eligibility criterion for candidates who wish to be recruited as an Assistant Professor. Unlike earlier pattern, this time the exam will comprise of two papers. Paper 1 will be of 1 hour duration and will consist of 50 compulsory questions. Paper 2 will be of 2 hour duration and will have 100 compulsory questions. While the total marks for Paper 1 will be 100; it will be 200 for Paper 2. Earlier the exam comprised of three papers. Candidates will be allowed to correct their application forms, in case there is any mistake, from 25 April to 1 May 2018. Meanwhile, examination for the Joint CSIR-UGC NET for Junior Research Fellowship and Eligibility for Lectureship will be held on 17 June. The exam will be conducted for Chemical Sciences, Earth, Atmospheric, Ocean and Planetary Sciences, Life Sciences, Mathematical Sciences and Physical Sciences. The final result of the test will be declared in September/ October 2018.